The whole area is rich in habitats and flora and fauna and is a natural heritage area. The beach is a sand spit jutting into the sea between Dingle Harbour and Castlemaine Harbour. Inch beach is accessible via the R563 from Killarney, then the R561 from Castlemaine. The beach is lifeguarded during the bathing season lifeguard patrol times are displayed on the information noticeboard at the beach. Located beyond Keel on the main Castlemaine to Dingle Road. Where an inch is not a mile made famous in a well known butter advertisement on television. Inch beach is four miles long. 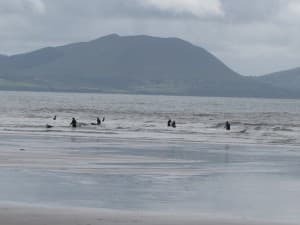 Located on the main Killarney to Dingle Road, Inch beach has been a holidaymakers favourite for years. Inch has a magnificent strand of firm golden sand, backed by sand dunes, which are well known, to archaeologists for Kitchen Middens and old habitation sites. 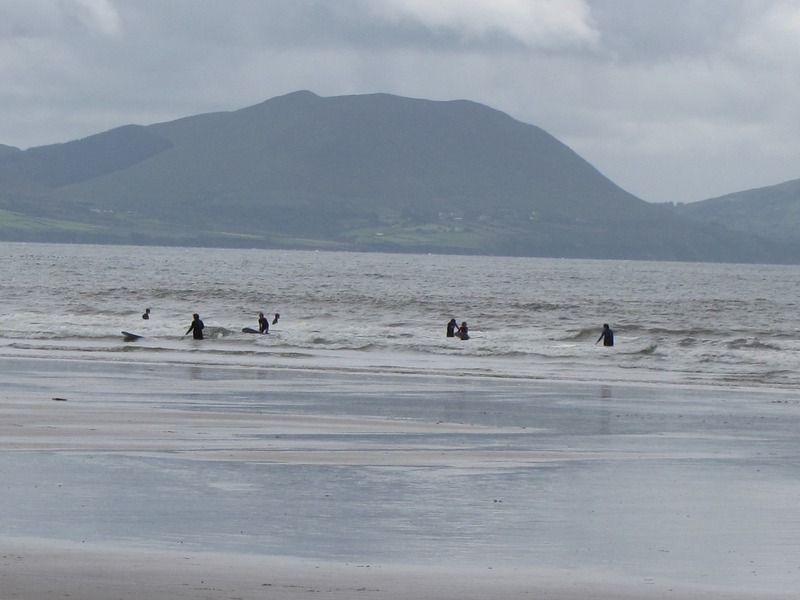 The beach is actually a sand spit, which juts into the sea between Dingle Harbour and Castlemaine Harbour. It might even look familiar, as it was the place where Ryan’s Daughter was famously filmed. 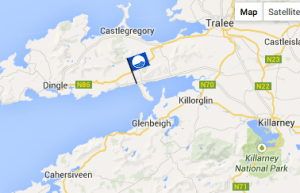 Local drives include Dingle, Slea Head drive, Ballyferriter, Connor Pass, Camp and Castlegregory.